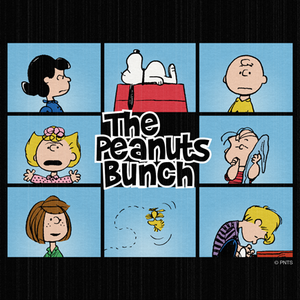 The Peanuts Bunch. . Wallpaper and background images in the Peanuts club tagged: photo peanuts charles schulz lucy snoopy charlie brown sally linus peppermint patty woodstock schroeder. 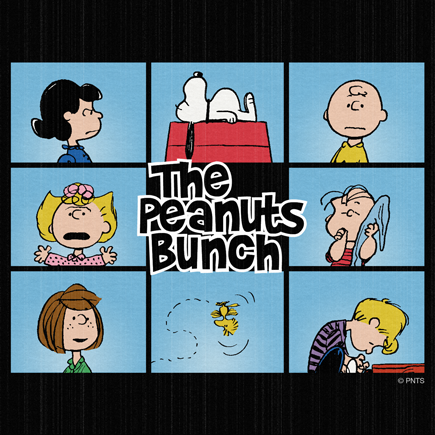 This Peanuts photo contains anime, comic book, manga, and cartoon. There might also be stained glass window.